Following tremendous success in their Adams Ave. location, Wonderful and Wild (formerly Buddha Baby) owners Brianna Fanelli and Ken den Bleyker opened their much needed larger location on 1007 University Ave. in Hillcrest in early 2017. 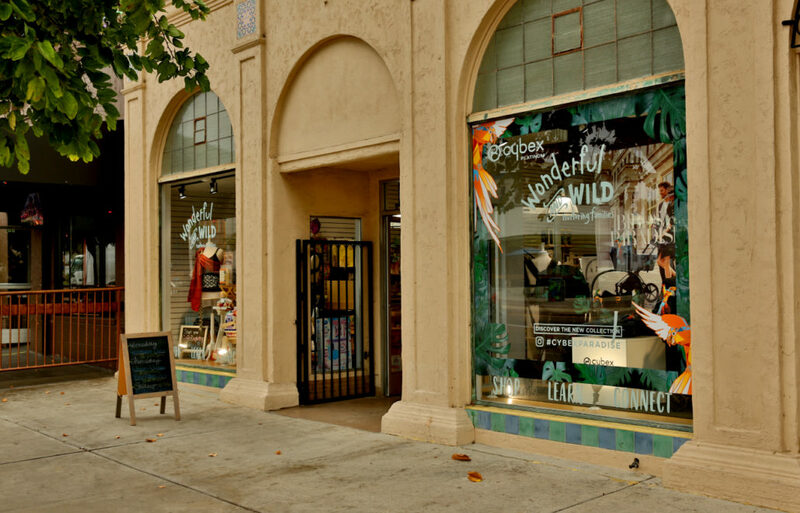 Wild and Wonderful is San Diego’s premier natural parenting resource and store offering everything from organic clothing to parenthood classes. Wishing you much continued success! Location Matters represented the Landlord and Tenant in this transaction.